Acting and energy go hand-in-hand. 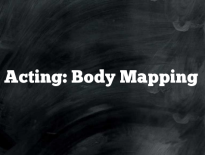 This exercise uses Body Mapping to help actors realize their characters. See the Body Mapping explanation. 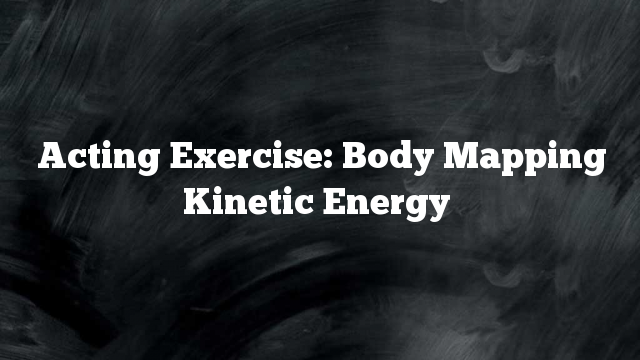 Step One: Go over Body Mapping information with students. Step Two: Students talk about and discuss characters from the play they are working on, choosing an emotional attribute that can be physicalized within the BM framework. Step Three: Close your eyes and focus on that body part. Actually physicalize or take the posture on. Put all you attention, energy and focus on that joint or area. Step Four: Stay focused on this for 10 –15 minutes. Take stock of what begins to happen emotionally for you. Now take this physicalization and use it in performing your scene. Take note of what happens to your character. 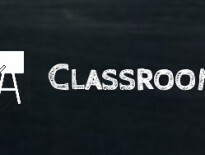 Rehearse in class for 10 minutes or so and then perform for class. Now work through the scene with this physicalization but not using the words. Focus on the exchanging of dominant and subordinate energy patterns along with the physicalization. Above exercise was created by Sharon Rae Paquette as part of the degree requirements for the MFA-IA from Goddard College.